A well moisturized and hydrated skin looks dewy and healthy. Lack of moisturisation, on the other hand can give you dry, flaky and dull skin tone. The key to moisturisation is not spending heaps of money on spa treatments. To achieve a dewy complexion and hydrated look all you need to do is take good care of the skin on daily basis. 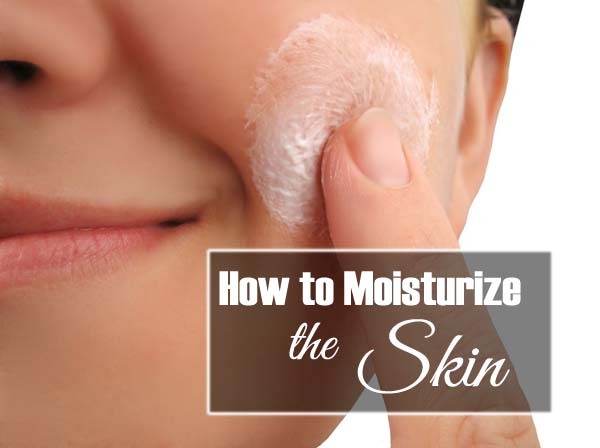 Here are some simple tips to help you properly moisturize the skin. A good quality moisturizer contains two main ingredients, emollients and humectants. Emollients make the skin smooth, while humectants hold the moisture in the skin. Choosing the right moisture depends entirely on the skin type. Apply a moisturizer immediately after washing the skin, preferably within 3 minutes of shower. This will help the epidermis to retain more water. While applying the moisturizer, do not press or pull the skin down. Use light and even pressure, moving in upward strokes from the neck to the forehead. Moisturize your skin twice a day, once in the morning and once in the evening. Apply the moisturizer 30 minutes before going to sleep so that the cream does not transfer to the pillows. You will definitely feel the difference in the morning. Do not use soap for washing the skin as it strips off the moisture from the skin, making it look dull and lifeless. Look for gentle or cream based cleanser. Use a cleanser with a pH level of 5.5, which is the same as the skin. This will prevent the drying of the skin after washing the face. Do not forget to do a patch test before the full application. Test the product on the forearm first and leave it for as long as you can. Even the hypoallergenic products might contain ingredients that can be allergic to someone. Women use moisturizer only on face, arms and hands, but they often neglect neck, the region around the eyes and cleavage. The skin of these areas is more sensitive than other parts of the body due to the lack of sebaceous gland. These areas dry out easily and need more moisturisation as compared to the other parts of the body. Thus, always apply the moisturizer on every part of the body to prevent wrinkles, blemishes, fine lines and other signs of ageing. 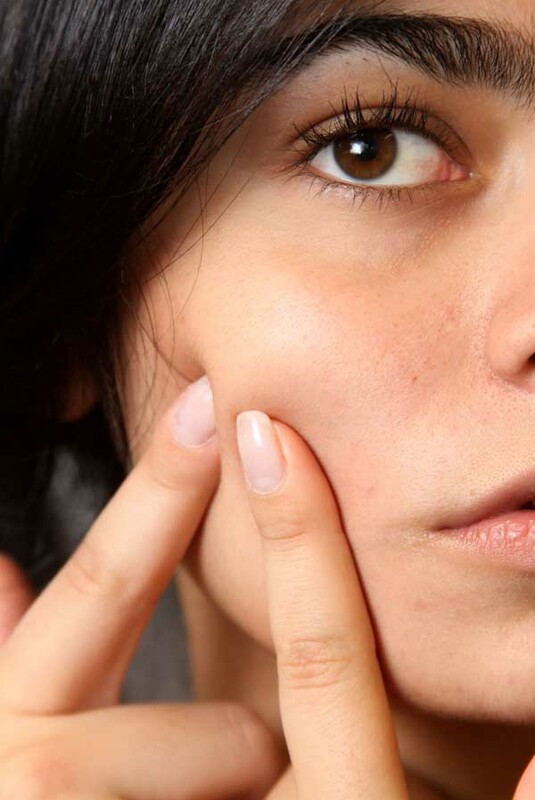 Acne prone skin also requires moisturisation, just as any other skin types, but finding a perfect moisturizer for oily skin can be quite frustrating. It is imperative to choose the right moisturizer for oily skin lest it can make the skin greasy and can lead to blackheads and pimples. 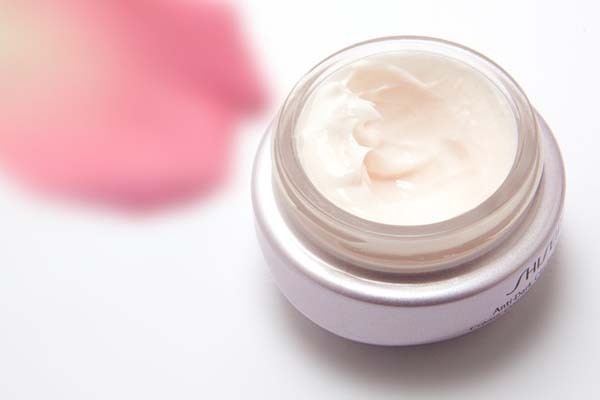 Here is a little expertise to help you choose a perfect moisturizer for acne prone skin. An acne prone skin should use a non-comedogenic and oil free moisturizer. Non-comedogenic products, unlike oil-based moisturizers do not clog the pores. Serum moisturizer or lotions feel quite light on the skin while cream based moisturizer makes the skin heavy. Water based moisturizer is ideal for acne prone skin. Do not over moisturize the skin. A heavy moisturisation can make the skin feel greasy all day. A chickpea pea-sized dollop of cream is enough to benefit the oily skin. As for the medicated creams, use a tiny, pea-sized amount for the whole skin. Dot the cream on the forehead, chin, cheeks and nose and spread the moisturizer using upward strokes. For sensitive skin, glycerin based moisturizer is safe as it does not irritate the skin. Glycerin contains humectant, an ingredient that pulls moisture from the atmosphere to keep the skin well balanced. People with sensitive skin should avoid using moisturizers that contain fragrance and dyes. These ingredients can irritate the skin, leading to eruptions and rashes. A moisturizer will also soothe the dryness and flakiness caused due to excess usage of topical medications. Applying a moisturizer before using acne treatment creams prevent the active ingredients from being absorbed in the skin. However, if you are using topical acne treatment creams, then avoid using medicated moisturizers as it can irritate the skin, increasing the peeling and flaking. Use the moisturizer without exfoliating ingredients unless the medical expert recommends it. People who use a retinol-based moisturizer will experience extreme sensitivity to the sun and can even make the skin black. Read the labels carefully before choosing the right moisturizer. Acne moisturizer should ideally contain benzoyl peroxide, alpha-hydroxy acid and salicylic acid to help keep acne in check, while balancing the skin’s moisture. A non-acne-genic moisturizer will not cause blackheads, acne or whiteheads. Humectant moisturizers are ideal for extremely dry skin. It absorbs and retains the water in the lower layers of the epidermis. Humectant moisturizers prevent the cracking of dry skin by increasing its natural flexibility and pliability. An ideal humectant moisturizer must contain glycerin, lactic acid, alpha hydroxy acids and sorbitol. Dry skin can be extremely problematic during the cold weather. 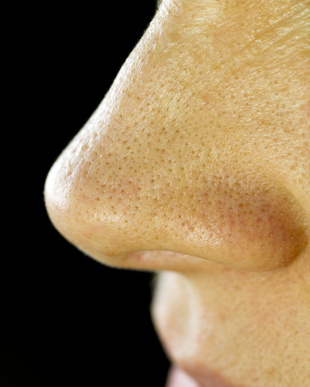 The lack of humidity and the parching effect of the indoor air can make the skin flaky and itchy. Humidifiers can offer an excellent solution to your dry skin. Humidifier adds moisture to the air, making it highly beneficial for people suffering from Xerosis. The skin absorbs water when the air is humid and dries up when the moisture is lacking. Humidifier helps the skin to expand and keep it hydrated. Aromatherapy is a process that uses the scent of natural plants to treat various ailments like depression, blood pressure, anxiety and headache. Essential oils like rosemary, lavender, peppermint and geranium works wonders when massaged to the skin. The essential oils increase the sebum production, easing irritation and inflammation. It also prevents the skin from flaking off. You can mix essential oil with the moisturizers to prepare an ointment moisturizer. The water content in the moisturizer will soothe the skin, while the essential oil will prevent the loss of moisture. If you have a sensitive skin, you can use homemade ingredients or a moisturizer with organic ingredients to moisturize the skin. Here’s how to moisturize skin without moisturizer. 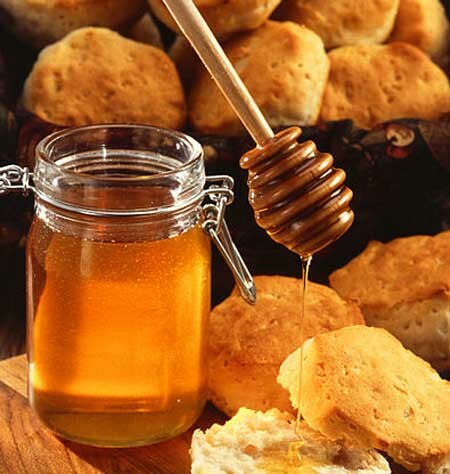 Honey is an excellent natural ingredient to keep the skin moisturized and nourished. Mix one teaspoon of honey with avocado paste and milk and apply to on the skin. Use this pack twice a week to hydrate the skin. The oil found in avocados acts as an emollient to lubricate the skin. It also contains high amount of vitamin A, D and E, which helps the skin to retain moisture. Buttermilk contains lactic acid, a hydroxy acid that exfoliates the skin, removing dead cells, making the skin fresh and young. Wet a face cloth with buttermilk and keep it on the affected areas for 5 minutes. Rinse it lightly so that some lactic stays behind after washing the face. This will keep the skin moisturized. 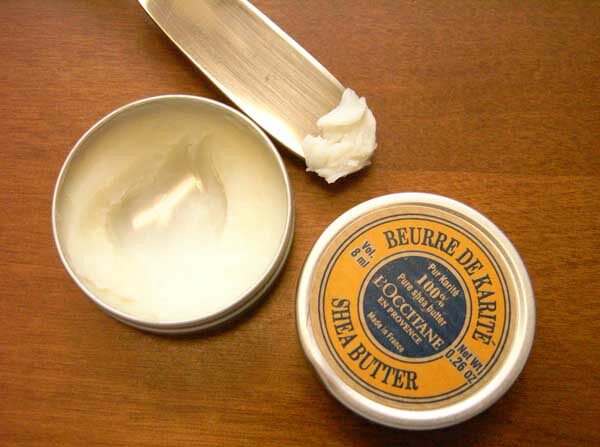 Shea butter has been used since ancient times to treat various skin ailments. It is rich in vitamin A, which helps to alleviate dry skin conditions like dermatitis, eczema and insect bites. It also contains high levels of vitamin E, a skin friendly nutrient that aids normal cell growth and keeps the skin younger looking. Olive oil works wonders for dry skin. The ancients Greeks used to take baths with olive oil to maintain the health of the skin. It contains a compound called linoleic acid, which creates a water barrier, preventing the loss of moisture. Olive oil is not only an effective moisturizer, but can also alleviate rosacea, eczema, psoriasis, dermatitis and inflammation. 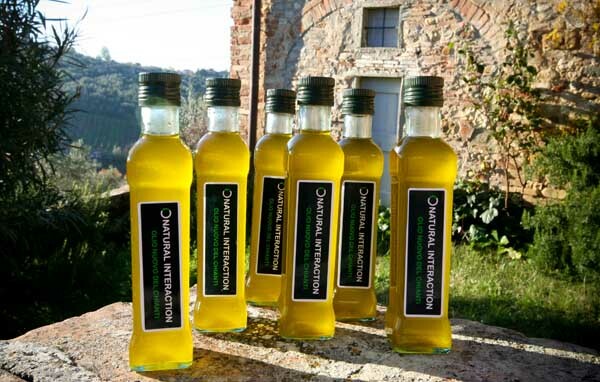 The high levels of antioxidants in olive oil also reduce the risk of skin tumor from the UVB rays. Just a little time and attention will keep your skin healthy, supple and smooth.